The Big Tiller: The optional center-mounted Big Tiller offers optimal control for the 35hp and 40hp Jet. A longer tiller grip incorporates a convenient power trim switch, the shift lever is close at hand, and an optional digital troll control adjusts engine speed as low as 700 rpm in 10-rpm increments. 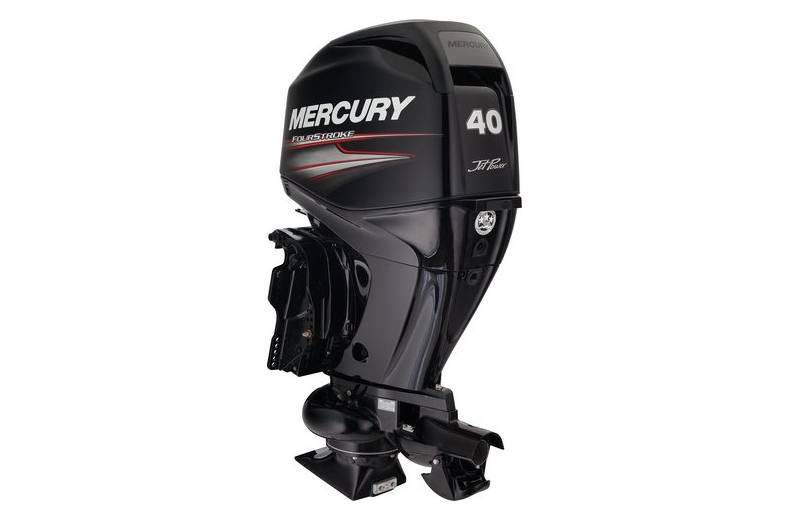 FourStroke Jet Outboards: Mercury® Jet Outboards are designed with the power and the weight to cover any shallow-water jet boat application. 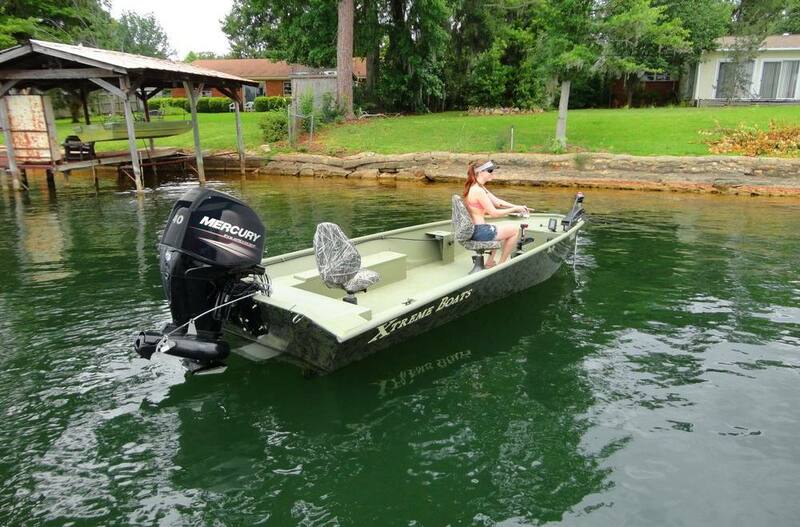 Our FourStroke jet outboards are electronic fuel injected, with a range from 25 to 80 horsepower. Navigate Shallow Water: Mercury® Jet Outboards are specifically designed to pilot boats in shallow waters where propeller-driven hulls are unable to operate. Because there's no lower unit extending below the hull, the jet drive permits passage over obstacles that would restrict access to a propeller-driven outboard boat.